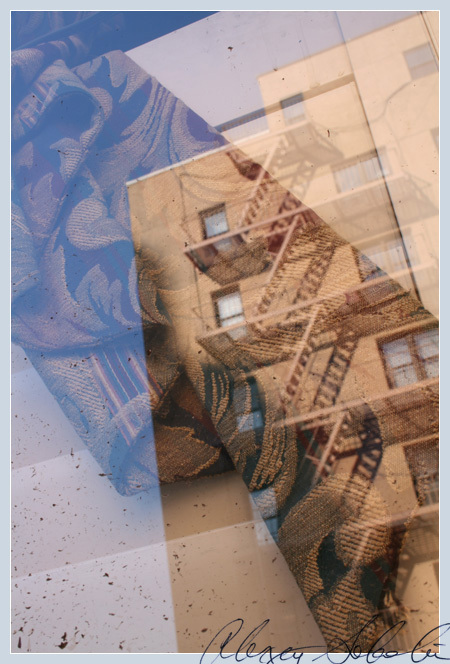 Urban Aesthete | Abstract Photography and Futurist Narrative » Blog Archive » Thirty Eight. Another fabric collage. Stairway to heaven?